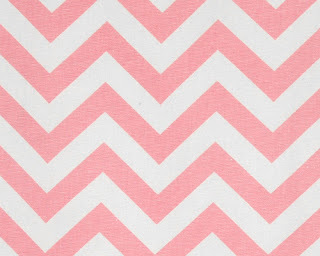 A Thousand Miles In My Shoes: New Chevron Is Here! 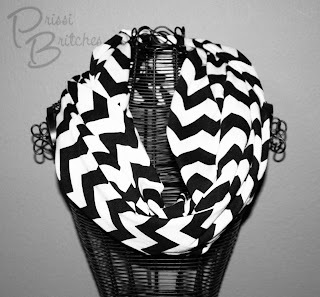 Many of you may have seen our recent Facebook post about our new chevron infinity scarfs. I wanted to let you know that we have a couple of black chevron scarfs left. These are already made and ready to ship! If you are interested in a gray, red, coral or tiffany blue chevron scarf, let us know and we'll get it out to you in about a week. We've ordered more of that fabric and expect we will receive it in the next several days. Also, we just received a brand new shipment of light pink chevron just in time for Easter! This fabric is gorgeous! Be sure to watch our Facebook page for special offers coming soon. Easter Baskets that are just Too Cute!